Love the color of burgundy? 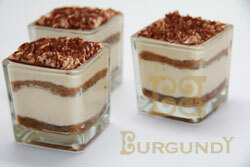 Then you’ll love Burgundy Desserts Bar’s treats! 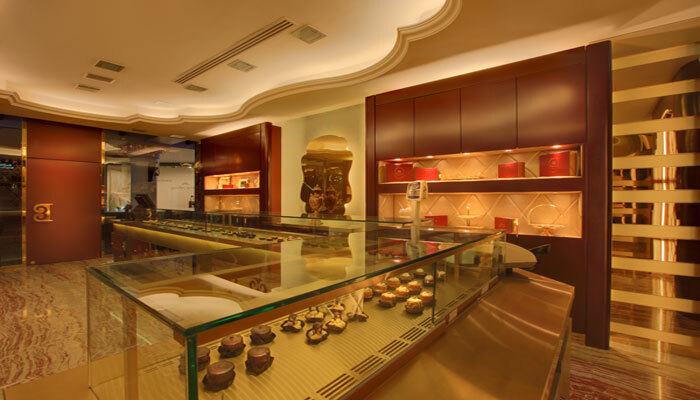 This sophisticated and sleek dessert shop, which is located at the Palm Strip, offers delicate delights like mini-cakes, chocolates, cookies, truffles and eleven types of cheesecakes! Sounds too good? Well that’s not all. 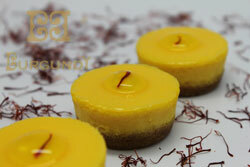 What makes Burgundy Dessert Bar so special is that you can shop for your choice of desserts on their website! 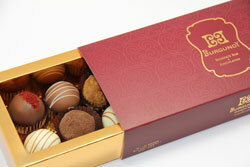 Place your order now on http://www.bdb.ae to taste elegance in every bite. We would like to thank The Dollhouse for participating at our Marie Antoinette event! If you’re a beauty lover, or just love to try out new beauty products then GlamBox is you’re go-to online beauty hub! What makes GlamBox special is that they offer subscription services for 3, 6, or 12 months with great prices starting from 50 AED. Not only do they deliver a GlamBox full of beauty products right to your doorstep but the delivery is also free of charge! The GlamBox includes hair products, skin care, nail polish, and cosmetics. We love the products they offer, from Lancome to Kiehl’s and our personal favorite Urban Decay! For those of you that want to know more, visit GlamBox’s website http://www.glambox.me, and get a look at their blog theglamista.tumblr.com. Stay glamorous with GlamBox! We want to thank Hania collection for providing the winners of the dress competition with one of their fabulous abayas for our Marie Antoinette event! As some of you may know the magnificent designer behind the brand is Hania AlBraikan, who was interested in fashion design at a very young age. 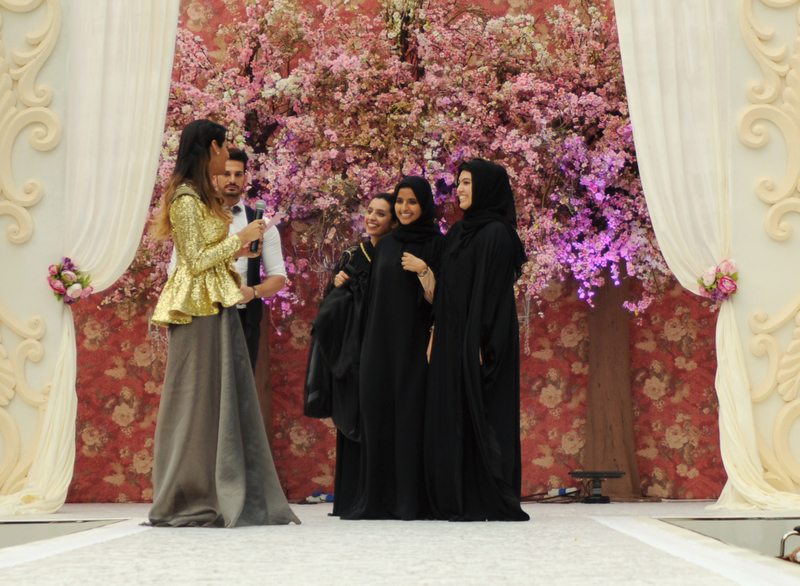 Before launching her own line, Hania began consulting her family’s abaya business during the designing stages. 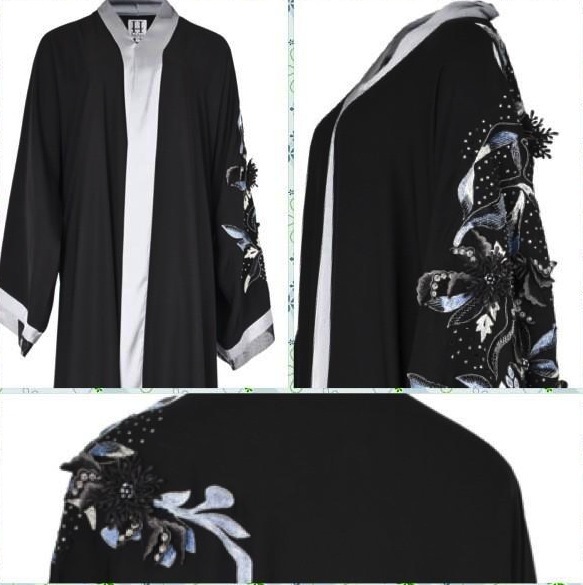 The budding designer credits her parents who have encouraged her to pursue her dream in designing abayas. So what is Hania’s main source of inspiration for her collections? Different cultures and parts of her daily life! Not too surprisingly, Hania collection has been worn by the likes of Princess Ameerah bin Talal, wife of Prince AlWaleed bin Talal. Hania collection’s flagship store is currently in Riyadh. You can also check out Hania collection’s designs on their website http://www.haniacollection.com. Its all About the Fish Cut This Season …. Meet our Marie Antoinette event Hosts! The Rabbit Hole’s Marie Antoinette event that is to be taken place next week on the 8th and 9th of January will be hosted by local MC’s Nour Aldin Alyousuf and Azza Al Mughairi! Both presenters are famous for presenting on local programme Sama Dubai. As some of you may know Nour Aldin has a background with the local media’s industry for being a presenter and a producer, starting off at the age of 9 on a children’s show for Al Jazeera. From then on he pursued a career in media, working as a presenter for shows such as Al Fursa. As for Azza Al Mughairi, public speaking comes naturally and this may have been her incentive to follow a career as a TV presenter! 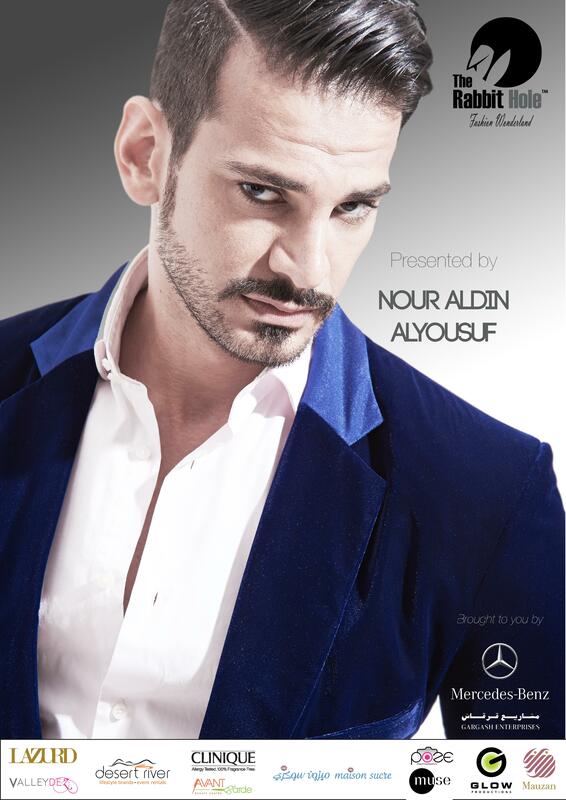 Azza is also an ambassador for the Monte Carlo Beach Club at Saadiyat Island Abu Dhabi. The future looks bright for both young talents and we’re both happy to welcome them on board! Sponsored by Mercedes benz and Omar Wedding world, We are so happy to be announcing the Launch of our Youtube channel, with our first video (Trailer) on our upcoming event on the 8th and 9th January at Zayed University Dubai. The Animation includes some bits and parts on the activties taking place at our event, the video was made by our very own rabbit (Member) Shaima bin Falah @SAbinFalah. Were very proud of her work and cant wait to share it with you. You can subscribe to our Youtube channel : The Rabbit Hole AE , and we promise to upload the latest video on The rabbit hole and stay tuned with our Journey in hopes to promote all the GCC fashion designers that deserve world recognition. We have alot of surprises planned so dont forget to Subscribe ! !